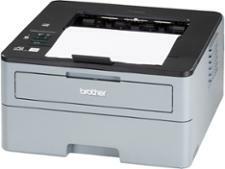 Brother HL-L2350DW printer review - Which? 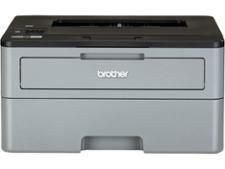 Although it can't copy or scan, the boxy Brother HL-L2350DW is built for super-fast printing of black-text documents. 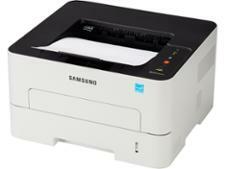 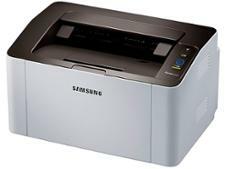 It has some useful features, too, including built-in wi-fi and compatibility with Apple AirPrint. 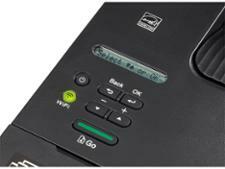 Can it match high print quality with low printing costs? 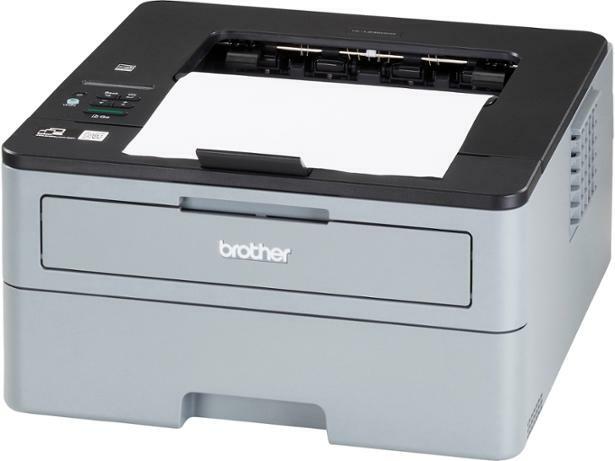 Get all you need to know in our Brother HL-L2350DW review.